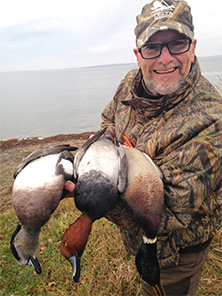 BISMARCK, N.D. — Larry Kaumeyer has been named chairman of the board for Delta Waterfowl. Kaumeyer, 52, a life-long waterfowl hunter from Edmonton, Alberta, has served on Delta’s Board of Directors since 2007. 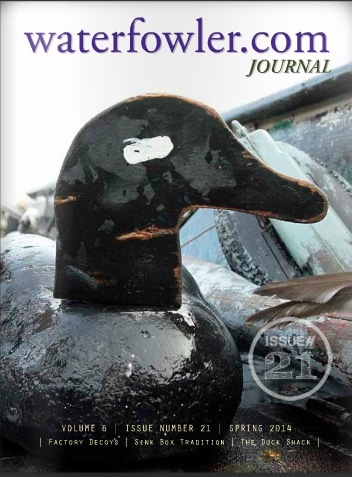 Kaumeyer credits his father, Gerry, for igniting his passion for waterfowling as a young man. The chief executive officer of Infracon Energy Services said he joined the board because he respected Delta’s long history of excellent waterfowl research and involvement in protecting hunters’ rights. Kaumeyer takes over the chairman’s seat as Delta Waterfowl embarks on a new five-year plan that asserts its role as “The Duck Hunters Organization.” Delta will continue to ensure the tradition of duck hunting through hunter advocacy work and First Hunt recruitment efforts. Through member and donor support, Delta will ramp up and focus tremendous resources on duck production programs, he said. Only successful and hard-working people like Larry Kaumeyyer can afford to hunting, especially hunting ducks … need a fair amount of exposure. I love hunting ducks and do not imagine myself without it. I even renew my hunting equipment http://www.atncorp.com/ and waiting for weekends!